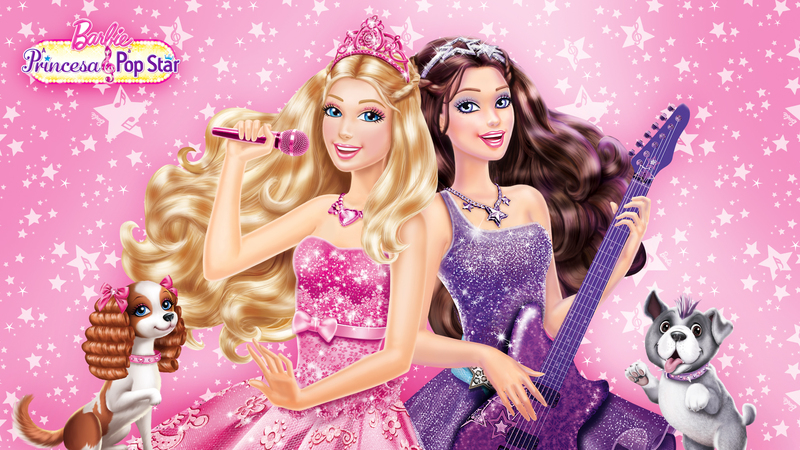 PaP 壁纸. . HD Wallpaper and background images in the 芭比 电影 club tagged: barbie princess popstar wallpaper tori keira. This 芭比 电影 wallpaper might contain 晚宴礼服, 正式的, 晚礼服, 正式晚礼服, 吃饭时穿着得体, 正式的晚礼服, 伴娘, 荣誉女仆, and 伴娘伴娘.